We are ready to care for you! Call us today! We are here for you and your health! Chiropractor treatment options are available. If you are looking for a Chiropractor in Rockford, IL, you’ve found a chiropractic clinic with a caring staff that is dedicated to helping you overcome neck, back, and other joint pain so that you can live a life full of movement and energy. Do you need relief from acute back and neck pain? How about headaches, discomfort from pregnancy, disc problems or sports injuries? Dr. Wells’ advanced chiropractic procedures and techniques can help you. Dr. Wells can help each patient with their needs and is very effective. If you have been in an accident, you definitely should be checked by a chiropractor. 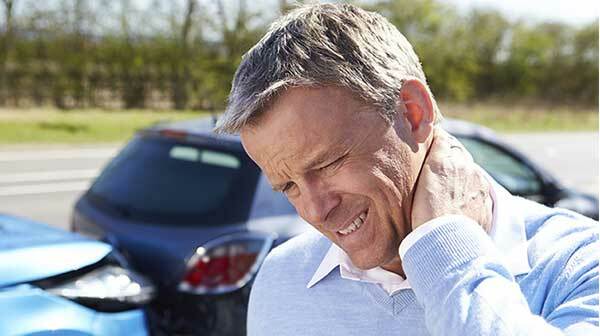 The most common injury from being in an auto accident is whiplash. Dr. Wells can help treat whiplash and help realign your spinal column, so you can get back to living a healthy life. Has a recent sports injury given you pain or discomfort? Chiropractic treatments are a natural way to help your body heal quicker and faster. Come see Dr. Wells and let us help you. It is about learning, understanding, and taking care of the body to improve your quality of life. 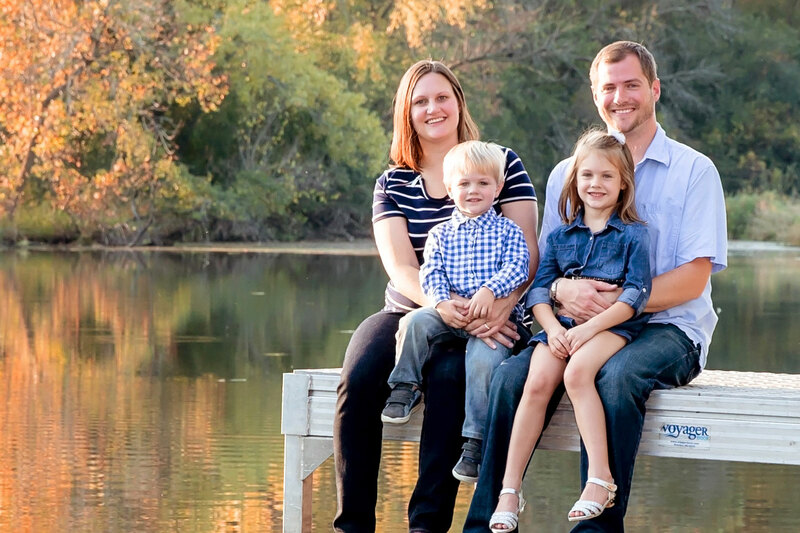 Wells Chiropractic serves the following areas: Rockford, Cherry Valley, Belvidere, Loves Park, Machesney Park, Rockton, Roscoe, Pecatonica, Winnebago, and Beloit.